Motorcycle Orange Helmet Duckbill VISOR NOS New adjustable Snap 5"
Details about ITALJET 50 ORANGE SPORT RESTORED. 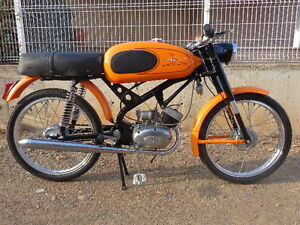 ITALJET 50 ORANGE SPORT RESTORED. *$119 for 24 months. Minimum purchase required.